The surreal and relaxing Stoneledge at North Canyon is Located in North Phoenix just off the I-17 freeway. 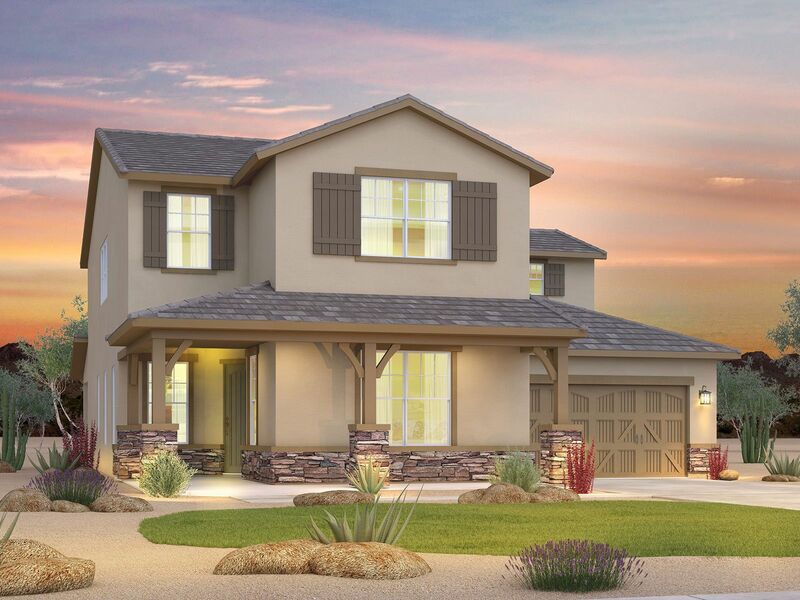 Stoneledge is a community of new, incredibly energy-efficient homes, ranging from 1,540 sq. ft. to 3,808 sq. ft.